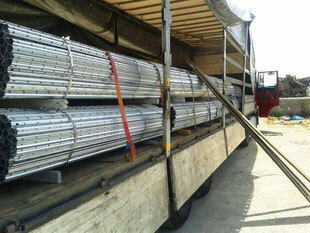 The Strip galvanized Metal Posts are made with pre-galvanized metal sheet. Profile steel products used in vitculture and fruit production have been tried and tested all over the world. They are cost-effective, extreely durable, sturdy, light-weight an easy to use by hands of by machines. What is the different between an HDG and a Strip Posts? 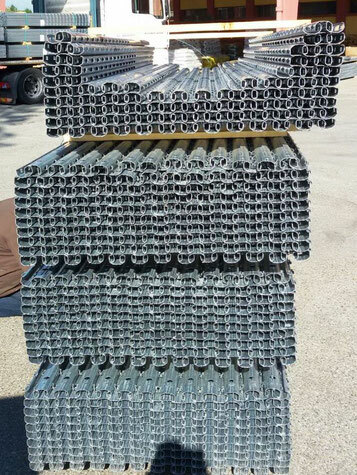 As we may know, an HDG post is produced with raw metal and then galvanized at end of the production. This process gives to the Metal Post an excellent quality and longevity over the years. obtained also a written warranty from the producer! 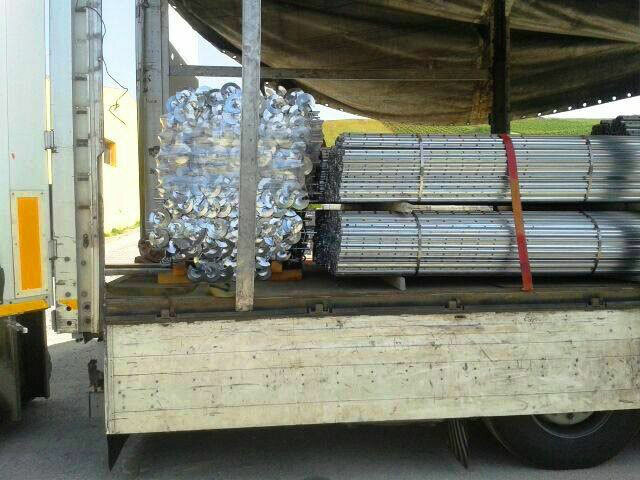 Strip Galvanized metal post has the same profile and structure of the their Cousins HDG. The main Benefit of this Metal Post is the Price. 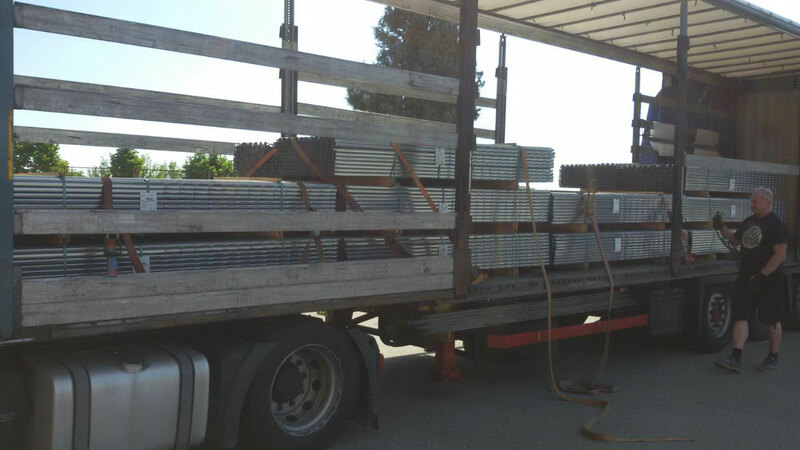 In this case, in fact, the metal sheet used (generally Z275 steel) is already pre-galvanized with a zinc thickness of around 20 microns.Hence, due to the reduced zinc covering, this metal posts has a life expecting of 15 years around. In this case it is not possible to give any warranty to the winegrower. What is the Zinc Loss over the years? In normal conditions and set up in normal earth, the zinc loss is around 2 microns par years. - An Hot galvanized metal posts with zinc covering around 60/80 microns has an expecting life of 30-35 years before it gets rusty. 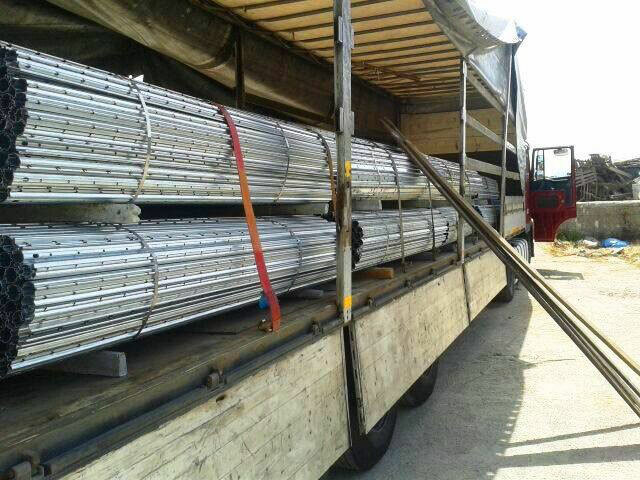 - A Strip galvanized metal posts with zinc covering around 18/20 microns has an expecting life of 10-15 years before it gets rusty. 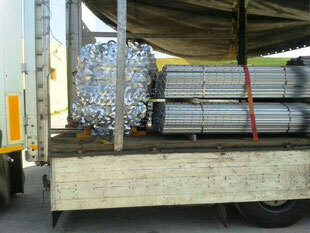 The packaging of this metal poles is generally a bundle of 100 pcs each. According to your need, we can make different types of packaging, depending on the way of shipment will de done (overseas, overland and others). Our Technical and Commercial office are always at your service for any clarification you may need. Free Estimates!